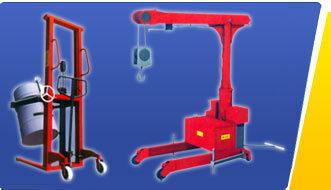 Samson brand lifting equipment and kits are high quality product manufactured by Green Field Material Handling Pvt.Ltd, an ISO-9001 accredited large group of Industries. 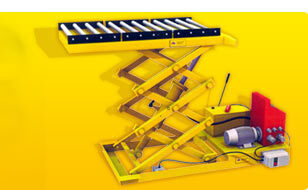 Almost all large reputed manufacturers are using Samson lifting equipment. 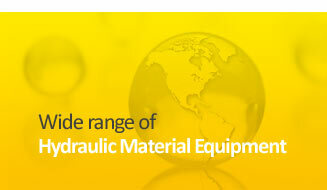 Samson lifting equipment are tested in house by most modern & state of the art technology testing machines & each products are subjected to rigid on line inspection. 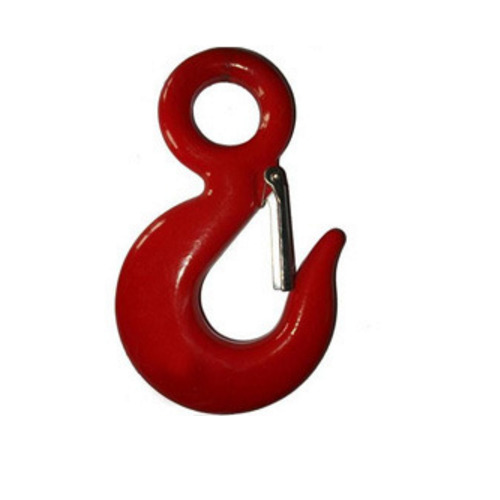 Lifting Eye hook with larger throat opening generally preferred over standard eye hooks for practical reasons. For specification please refer the table attached. 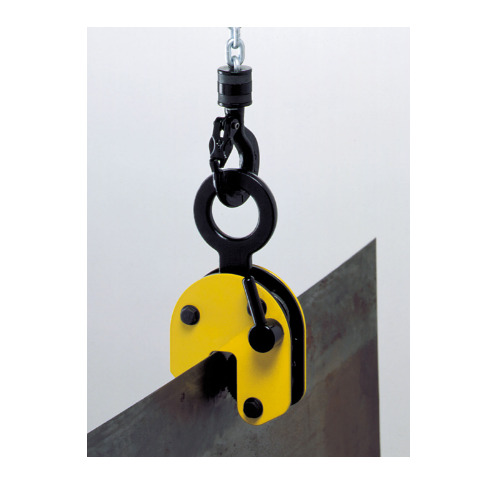 One clamp is used in the tests but in real cases two or more clamps are recommended only one plate being lifted each time.Lifting more than one plate is prohibited. The steel plate being lifting shall be kept away from crashing on any other objects. When lifting the steel plate, the handle must be turned up & turned down when unloading. The tested loads of DSQ 1, DSQ 2, DSQ 3 & DSQ 5 are all 2 times of working load limit. The minimum breaking load is 4 times of working load limit. 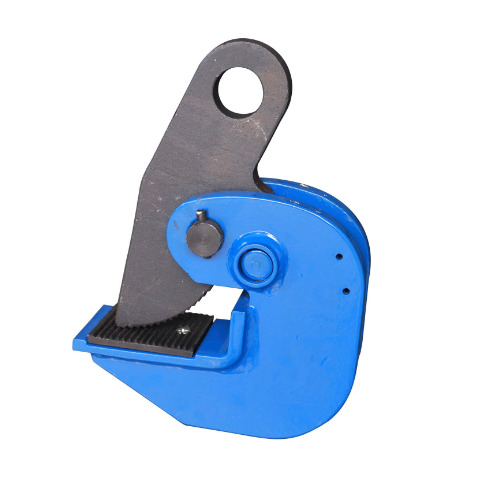 Horizontal lifting clamp is designed to lift and transport steel plate horizontally range of working load: 2-10t two clamps are used in the tests, but in the real case, four clamps is recommended. The levelling beam in needed when the steel plate is too long tested loading is 2 times the working load limit minimum breaking load 4 times the working load limit. We supply connecting link. These connecting link used for connecting the two ends of the chain together of the drive or conveyor. 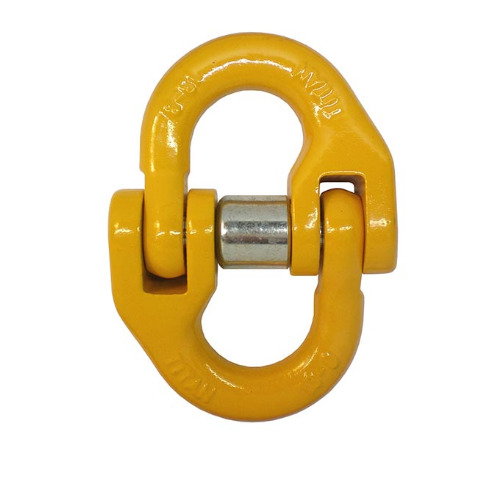 Made of two connecting pins press fitted and riveted in one plate, connecting links have multiple applications and cost effective. We supply connecting link. These connecting link used for connecting the two ends of the chain together of the drive or conveyor. 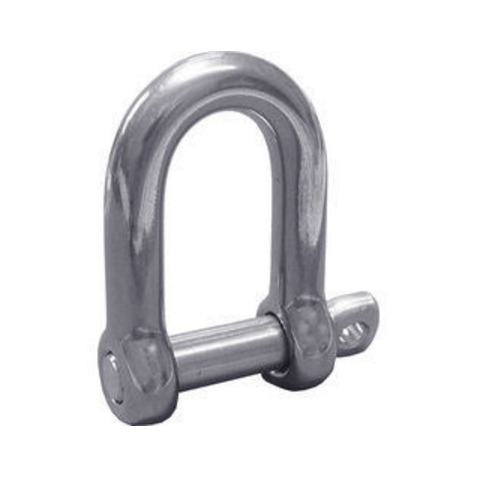 Made of two connecting pins press fitted and and riveted in one plate, connecting links have multiple applications and cost effective.